CHANCE OF STORMS: NOAA forecasters estimate a 25% chance of polar geomagnetic storms on August 7/8. That's when a coronal mass ejection (CME) hurled into space by a filament eruption on Aug. 4 could deliver a glancing blow to Earth's magnetic field. Aurora alerts: text, voice. 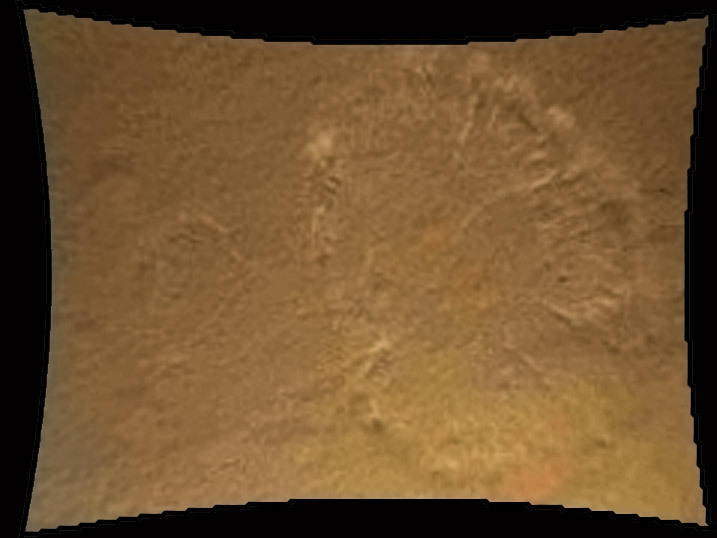 The image shows the north wall and rim of Gale Crater. The view is murky because MAHLI's removable dust cover is apparently coated with dust blown onto the camera during the rover's terminal descent. Another camera, the Descent Imager, photographed the roughly circular swirls of dust kicked up from the Martian surface by the rocket motor exhaust. The MAHLI camera is located on the turret at the end of Curiosity's robotic arm. 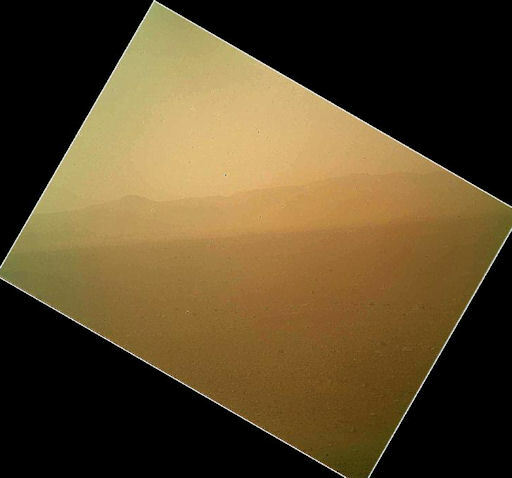 The camera's main purpose is to acquire close-up, high-resolution views of rocks and soil at the rover's Gale Crater field site. MAHLI is capable of focusing on any target at distances of about 0.8 inch (2.1 centimeters) to infinity. This means it can take not only close-up pictures of rocks but also big-picture images of the landscape as shown above. In a week or so, MAHLI's dust cover will come off and the view will improve. Stay tuned for more images. 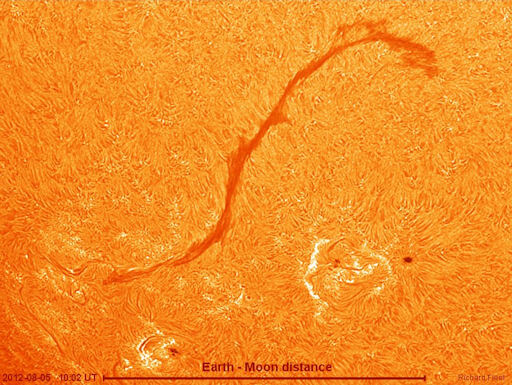 This filament is filled with billions of tons of plasma, yet it has remained suspended above the surface of the sun for days. Such a massive structure, buffeted as it is by winds and currents in the sun's atmosphere, is unlikely to remain stable much longer. If the filament collapses, it could crash into the surface of the sun and spark a powerful type of explosion called a Hyder flare. Amateur astronomers are encouraged to monitor developments. On August 7, 2012 there were 1324 potentially hazardous asteroids.